National Drug and Alcohol Facts Week is the last week of January, and with that, SOS Children’s Villages Illinois is looking at the impacts that opioid use has on the foster care system. 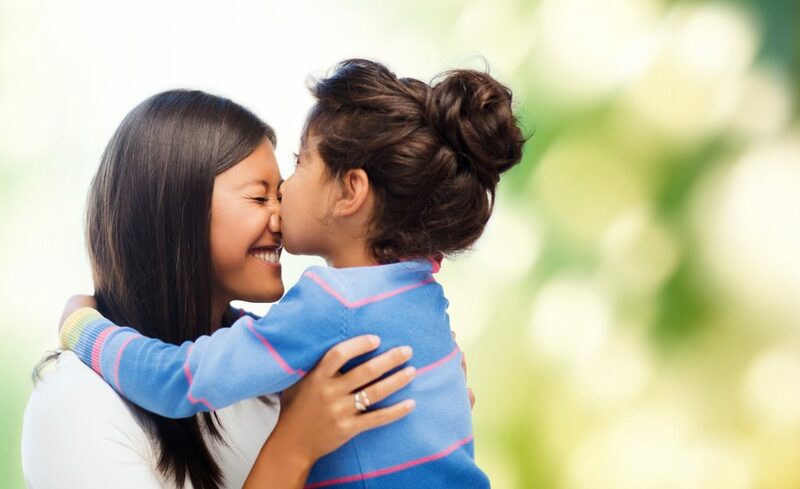 The work we do in our community to keep children healthy and drug-free pairs closely together with how we maintain relationships with the biological parents that may be getting the support and assistance they need to combat addiction. The opioid epidemic is growing at a rapid rate, bringing more children into foster care in increasingly large numbers. It’s more important than ever for children entering foster care under these circumstances to be placed where they will be loved, nurtured, and allowed to harbor a sense of security and peace while their biological parent(s) receive the help they need to recover from their addiction. 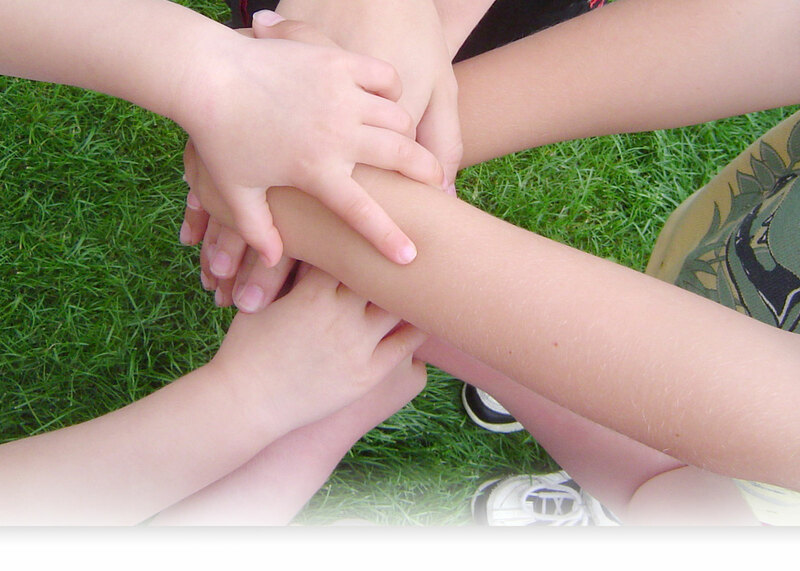 SOS Illinois has a community in place that promotes the healing and wellbeing of the children in our care. We have licensed, clinical therapists on-site at each of our Villages who are dedicated to helping children in foster care recover from their traumas so they are able to regain hope and move forward toward the bright futures ahead of them. Clinical services help youth find healthy solutions for navigating traumas and other difficulties in which they may otherwise use drugs and alcohol to numb or self-medicate. Our clinical support at SOS Children’s Villages Illinois creates an environment of healing that is necessary in order to mend families and prepare children to re-enter into homes when recovery has occurred. In addition to our licensed staff, children in foster care at SOS Illinois live in a single-family home with their biological siblings, offering a home-like environment and a feeling of comfort and security. Keeping a child engaged in academic studies and involved in extracurricular activities reduces the likelihood that they will use or abuse drugs and alcohol. Our unique focus on education and harboring a community environment within each of our Villages sets our children up for success. In addition, placing emphasis on education and wellness helps to break the cycle of poverty among foster youth, which runs parallel to the cycle of drug use, creating a new cycle of opportunity. SOS Children’s Villages Illinois celebrates a 100% high school graduation rate with our foster youth, but our care and support doesn’t end there. The College Bound and Beyond program at SOS Illinois helps prepare those in foster care for college as well as the workforce to ensure they enjoy bright futures far into adulthood. While the children in our care and their wellbeing are our priority, we find it extremely important to work towards healthy relationships with biological parents as well. Ultimately, we try to work with recovering parents in an effort to reunite children whenever possible. Our programs on education and mental health and wellness work hand-in-hand with the vision of the Family First Prevention Services Act. Our mission is to provide loving, stable environments where children in foster care are able to receive the encouragement, support and focus they need to move forward in a positive way.